Anonymous, the hacker group is famous for many things including a social networking site called Minds. Last year, the group announced it had decided to shut down social media accounts of ISIS sympathizers in a cyber war against terror. Following Donald Trump’s infamous remarks on Islam, the group declared warfare on Trump related websites. In Kenya, the group claimed responsibility for an attack on the Twitter accounts of the Kenya Defence Forces (@infoKDF) that took place last year. Hack Read is now reporting that the group conducted a sophisticated cyber attack on the servers of the Ministry of Foreign Affairs in Kenya, stealing a trove of data and leaking the same to the dark web. 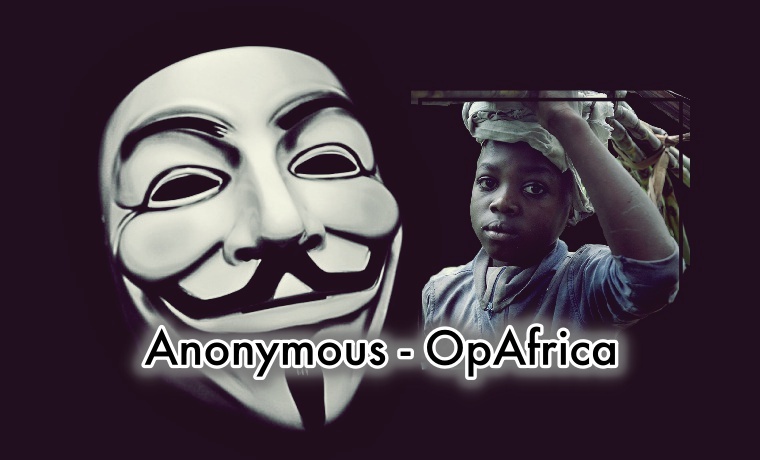 According to Hack Read, the cyber attack was conducted under the banner of operation OpAfrica which was launched last year against child abuse, child labour and corruption in the African countries. Most of the data leaked to the dark web includes confidential and non-confidential email conversations, security related information, trade agreements and letters on the Sudan’s security situation in the form of PDF or Docs. Also in the data dump includes discussions on state visits, information on trade agreements between Kenya and Oman as well as details of weapon clearance in Namibia. Interestingly, one of the leaked documents shows a warning sent by an ICT administrator to the ministry employees that someone was trying to hack into staff emails by sending malicious link. The leaked data however, does no show user email addresses or passwords. Anonymous says it amassed 1 Terabyte of data and plans to leak the rest in the next few days.